The Full Moon is a time of cleansing and clearing all that no longer serves our highest good. We can use the energy to release anger, stress, old habits, negative thinking or relationships or anything we no longer choose to accept in our lives. Rituals are a time honoured tradition and this kit has everything you need to tap into the Full moon energy and help heal your life. 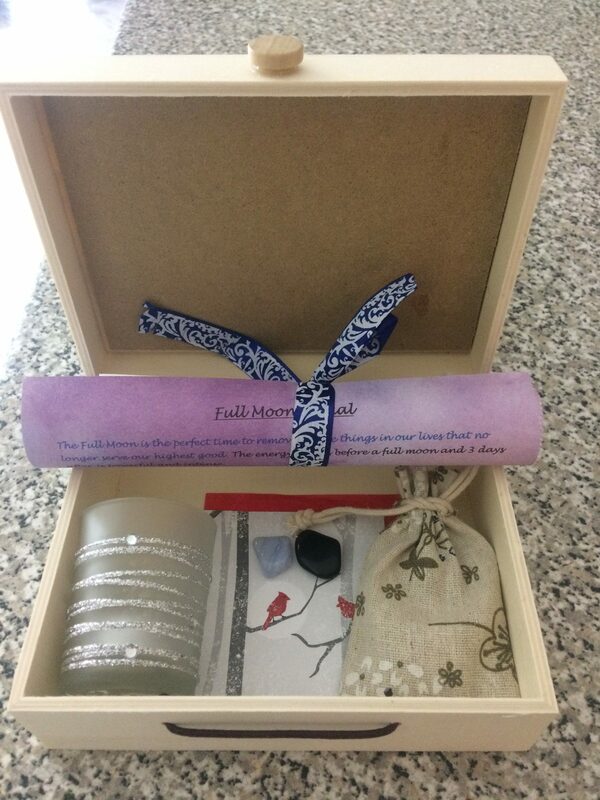 Each kit has detailed instructions and all of your required items including your bag of sage to smudge and cleanse yourself, your space and your 2 crystals ( blue lace agate and obsidian), a candle and special wish paper! Your ritual can be done on the night of the Full moon over up to 3 days after. Take time for yourself and enjoy this healing ritual and see your life begin to change. Whereas the Full Moon is the time to take advantage of “clearing out the closet”, the New Moon is now the time to start filling up that closet (i.e.) our life with the new, positive things we want. You’ve heard the expression; Out with the Old, In with the New. 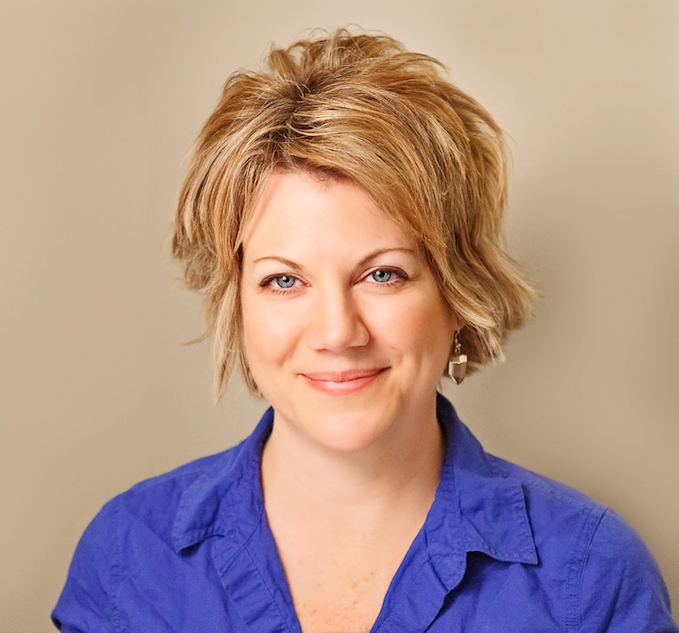 This kit has everything you need to help attract what you WANT into your life. It’s easy, fun and you become a part of the magic of the Universe! 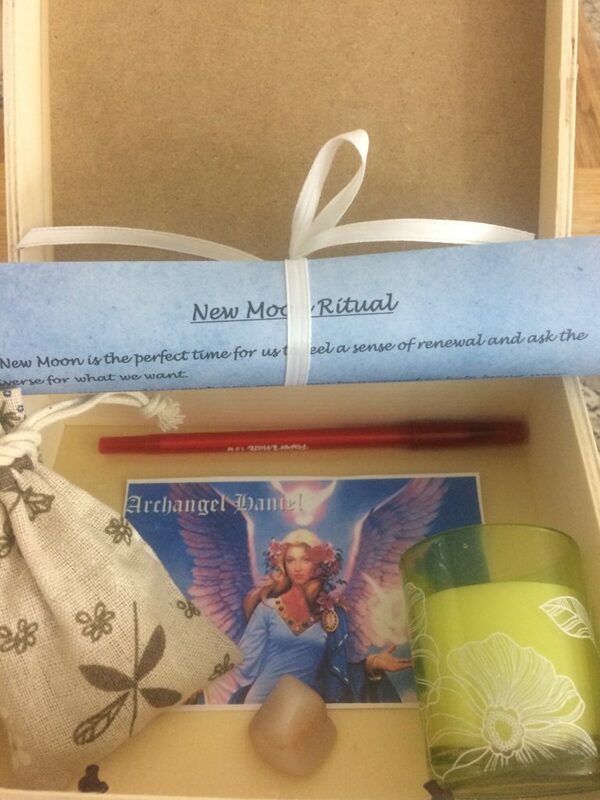 Your Kit contains your sage to smudge yourself, your space and your Moonstone Crystal, detailed instructions, white candle, photo of Archangel Haniel, red pen and special paper inside infused with Reiki symbols to write your Intentions.